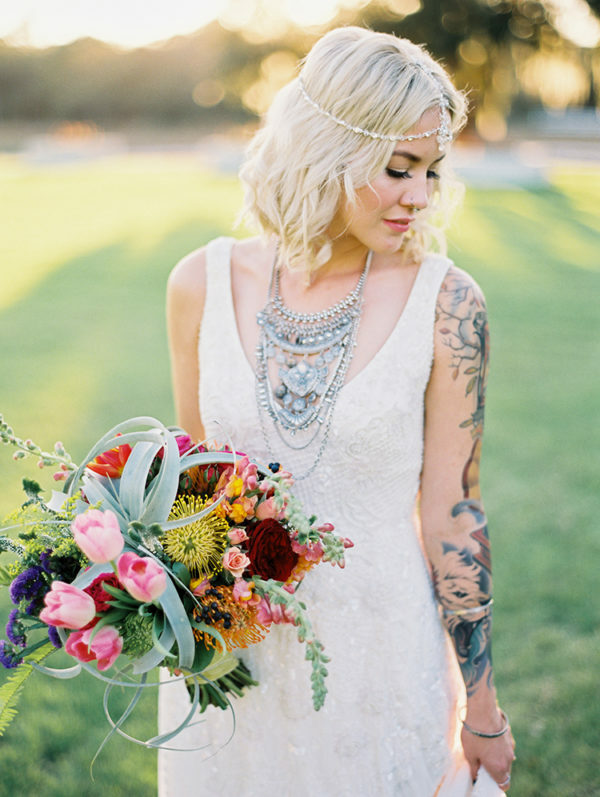 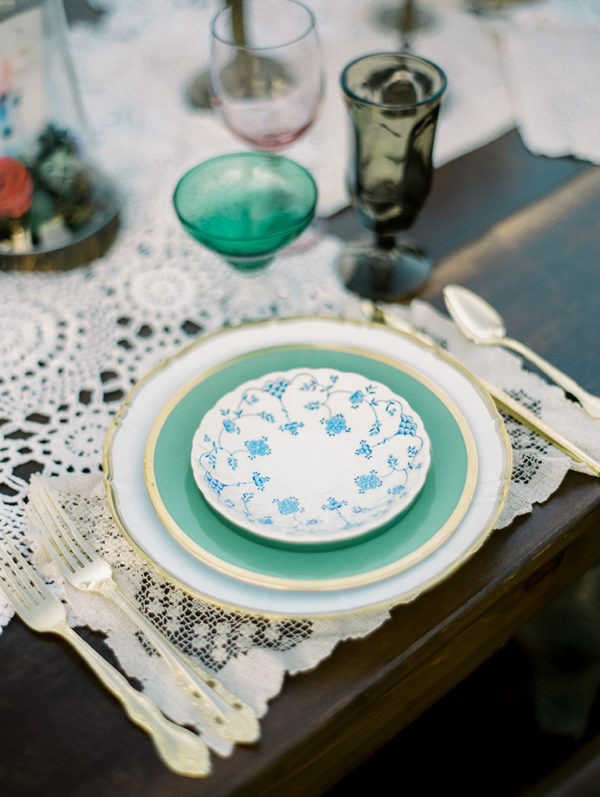 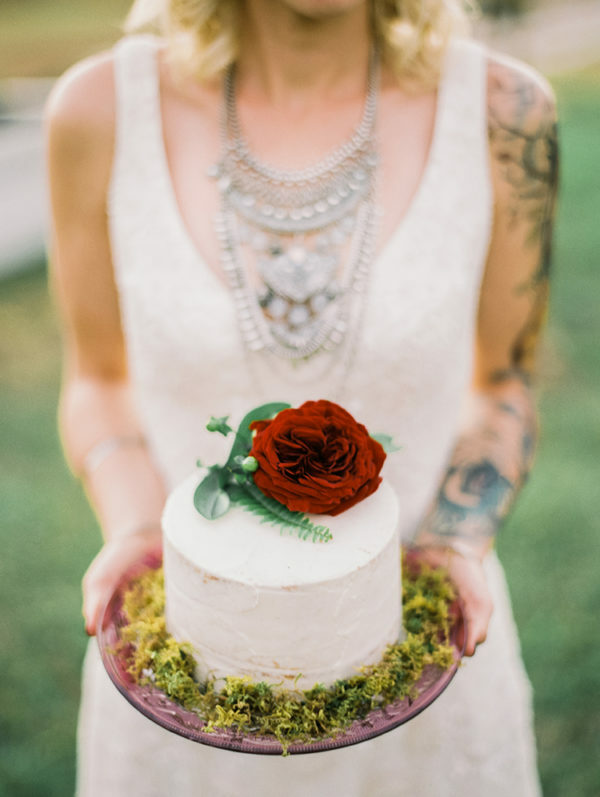 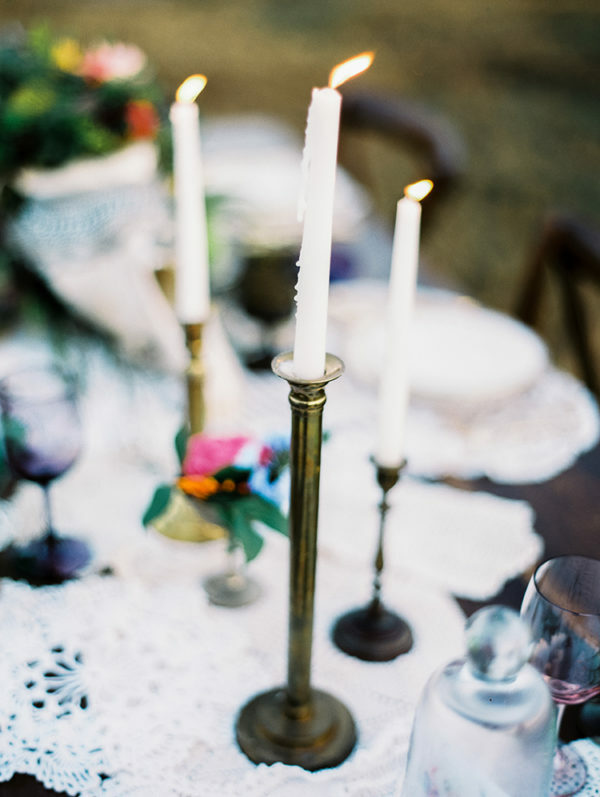 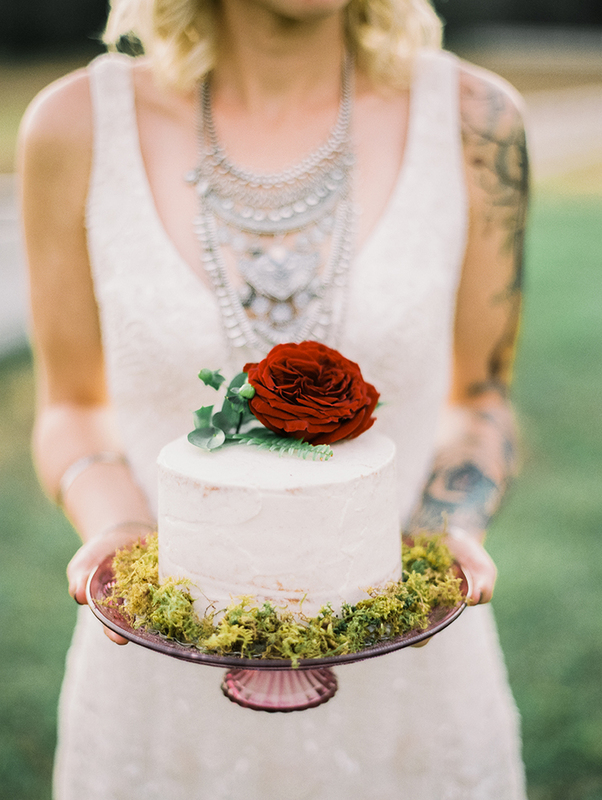 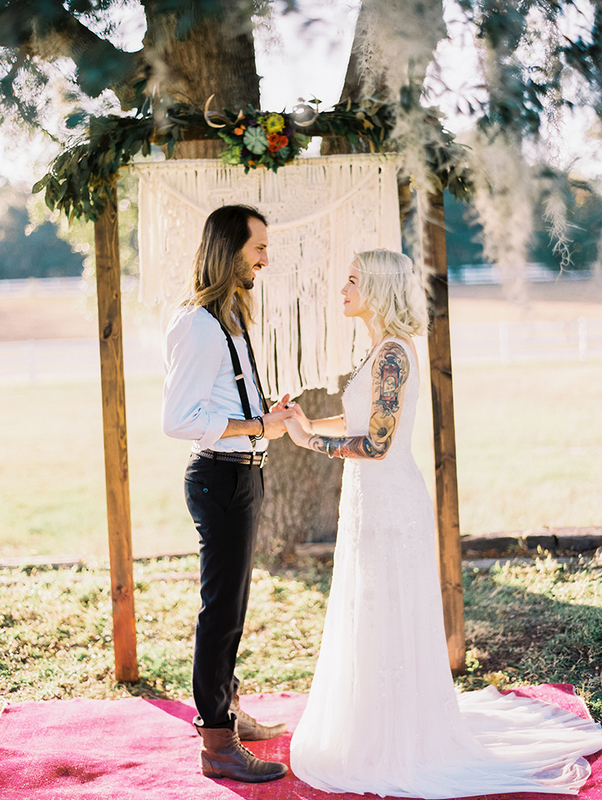 This beautIful styled shoot was featured on RuffledBlog // Click the link to see! 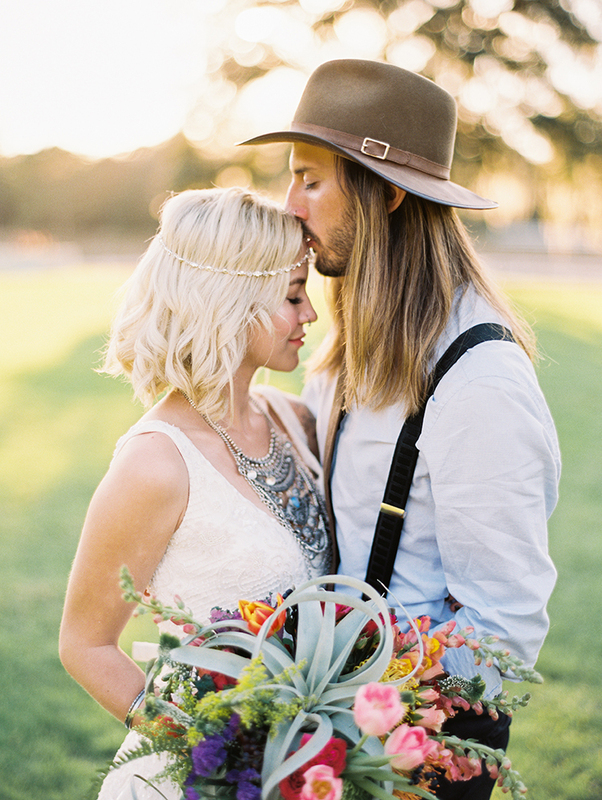 We’re taking a trip down south for today’s inspiration shoot! 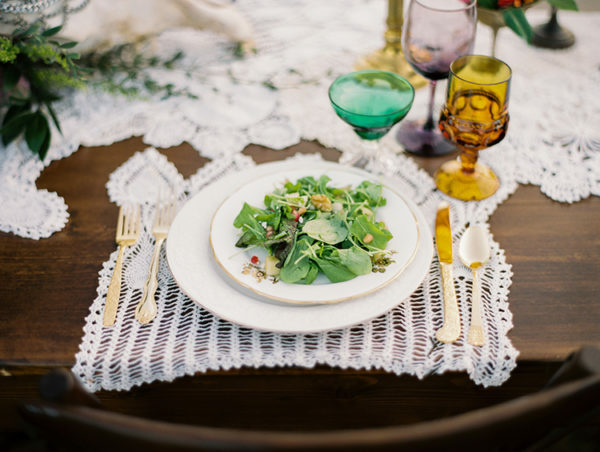 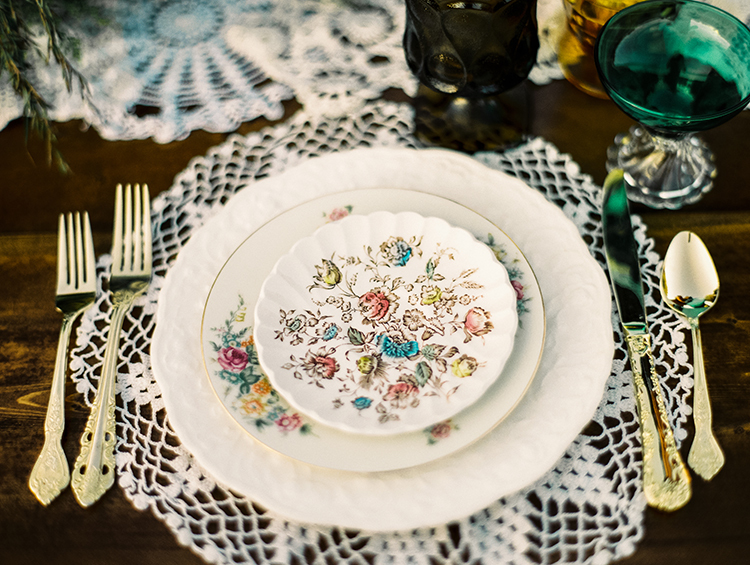 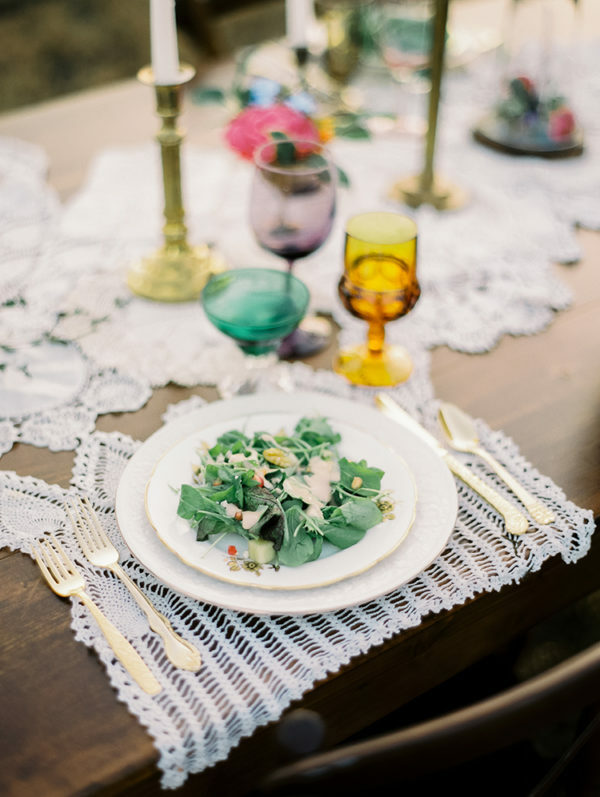 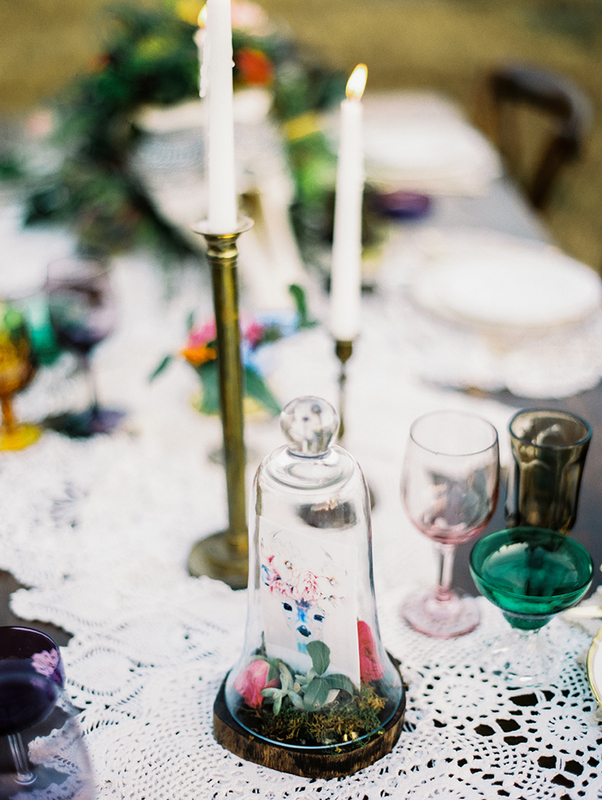 Best Photography dreamt up a beautiful scene inspired by the vibrant colors found in nature, injecting bohemian details and vintage accents like lace doily place mats into the reception tablescape. 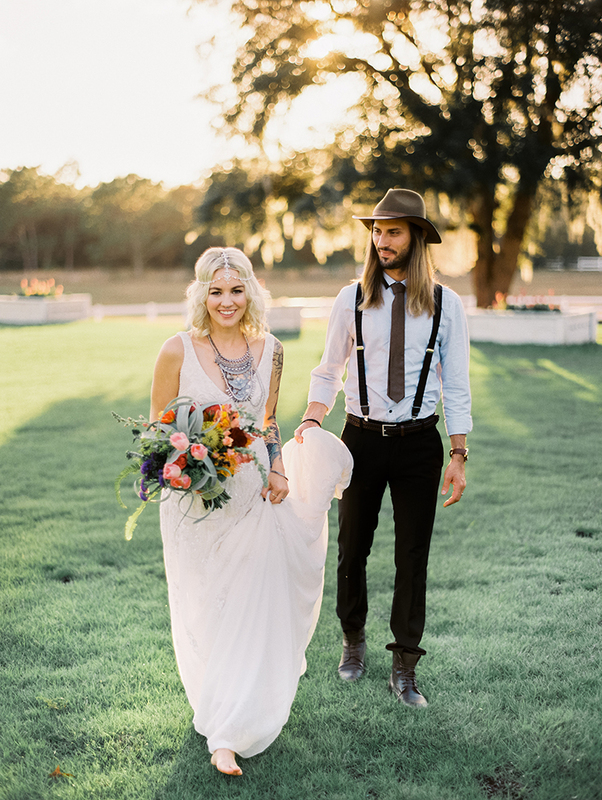 This is the perfect celebration of those last days of summer before the season changes — let’s jump right on in! 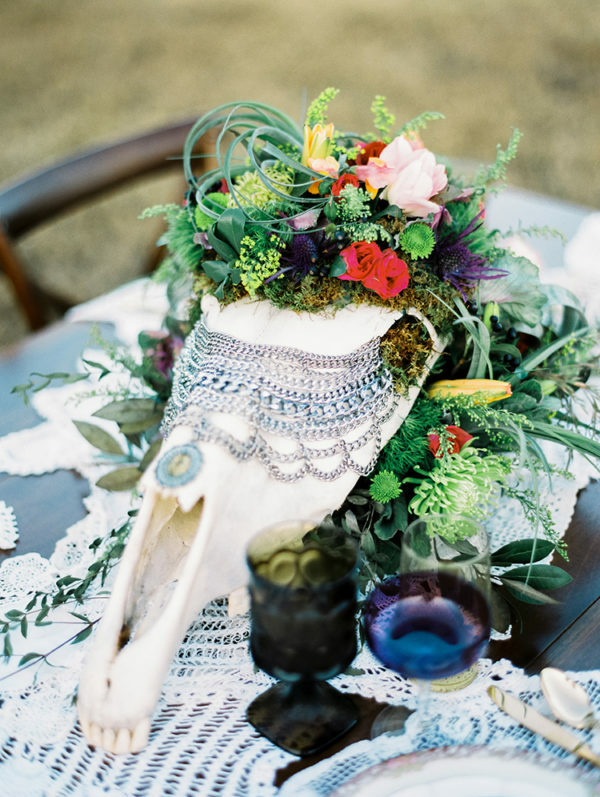 From the photographer, Best Photography: The inspiration for this shoot comes from the vibrant colors in nature, the romantic and flowing fabrics that look like they were made to wear in the outdoors, the bold and risky flower arrangements and the various styles of macrame and feathers. 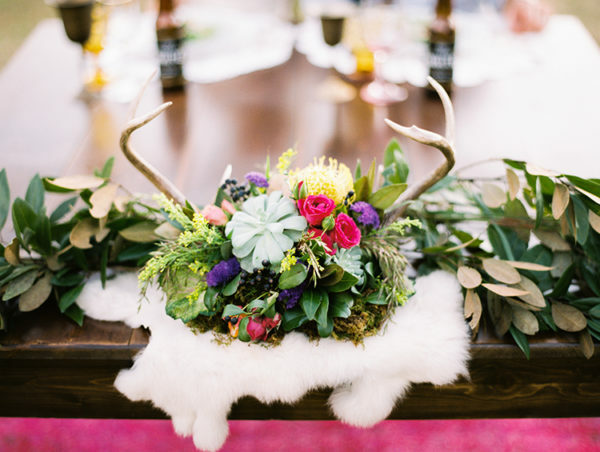 The whimsical details go hand in hand with the simple backdrop that nature has to offer during the season. 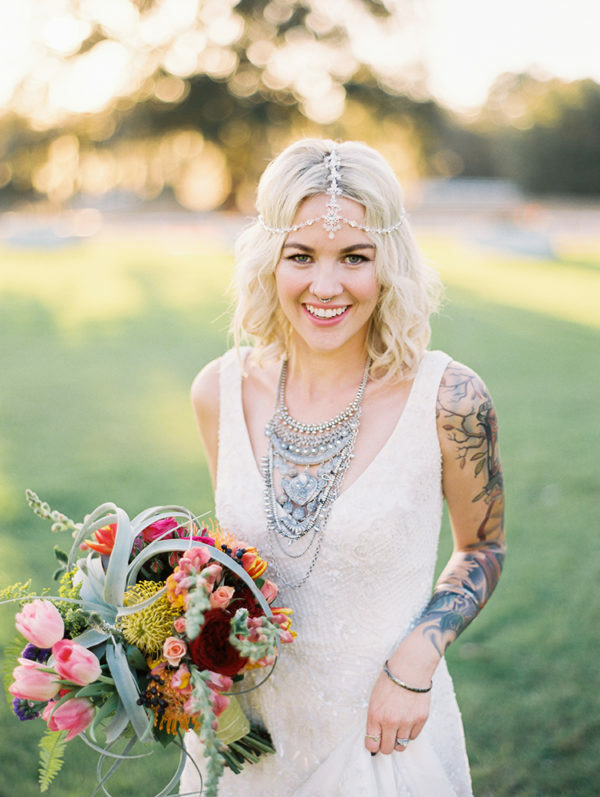 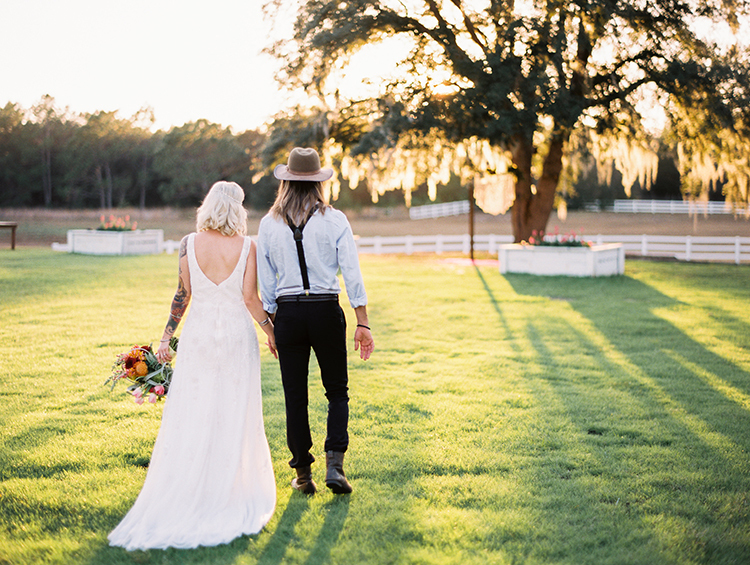 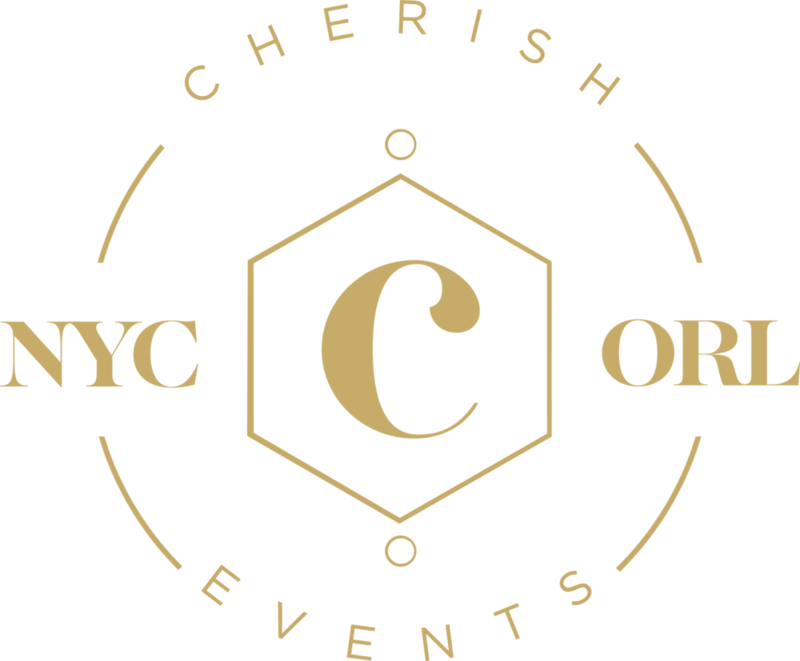 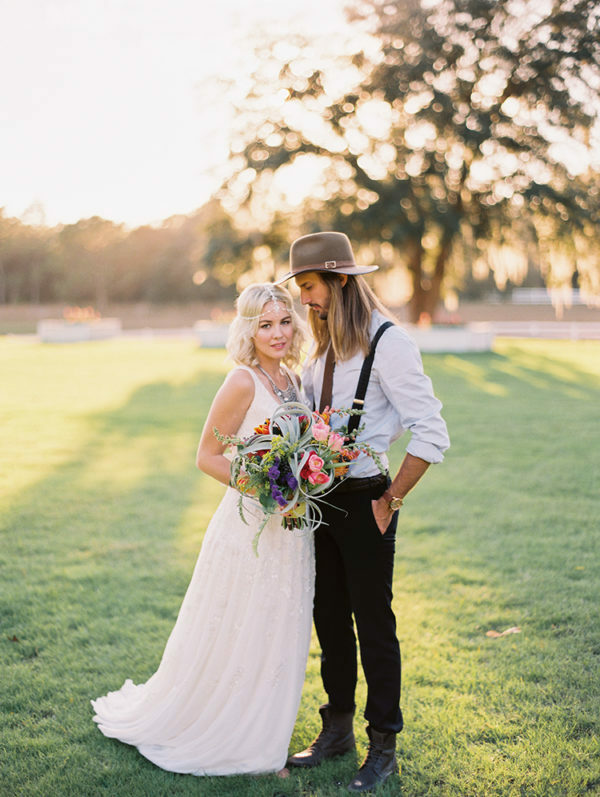 Like the love that is exchanged that day, there is something about a Boho-Chic wedding that leaves everyone feeling happier and inspired.